Fashion reflects the popular styles of today and guides the trends of tomorrow. Caring about fashion in the 21st century is more than keeping up appearances. Fashion allows an individual to express the type of person he or she is. Even someone who disregards fashion inevitably makes a fashion statement; like it or not, personal style speaks volumes about who you are, and whether it is expressed through a haircut or tattoo, a handbag or wristwatch – what you wear, how you wear it and why relays a lot of information about your personality. Fashion is also a dynamic means of communication, unifying in some cases, divisive in others, but always subjective and always in flux. What is deemed rebellious or inappropriate one decade might be deemed conformist or stylish a decade later. In this regard, fashion allows you to choose to blend in, or to stand out. Fashion is one of the most significant forms of self-expression – period – and this holds true for accessories, too, including fashion watches. 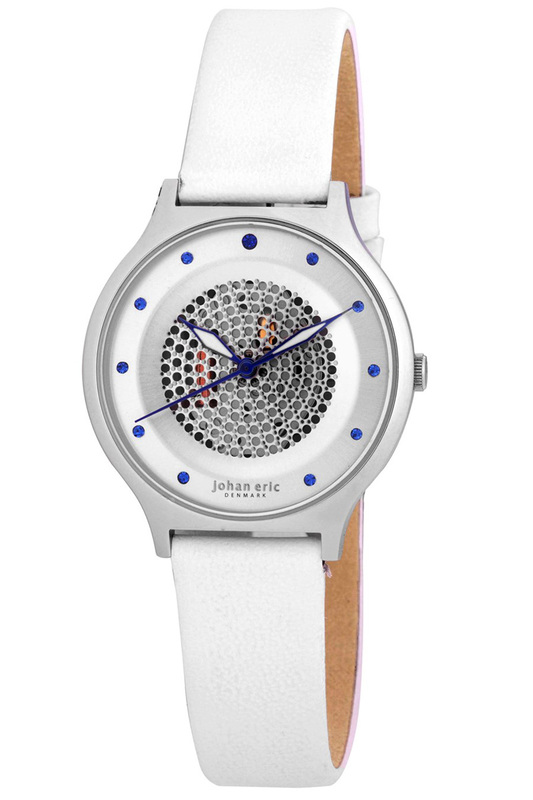 What is a Fashion Watch? To be fair, any watch can be considered a fashion watch – since every watch says something about its wearer and every watch has a style – but typically, the purpose of a fashion watch (other than telling time) is to achieve a certain look. The choice is an aesthetic decision; it’s about the watch’s visual appeal, rather than whether or not it makes use of age-old technology or has the ability to display the date accurately for 100 years without an adjustment. 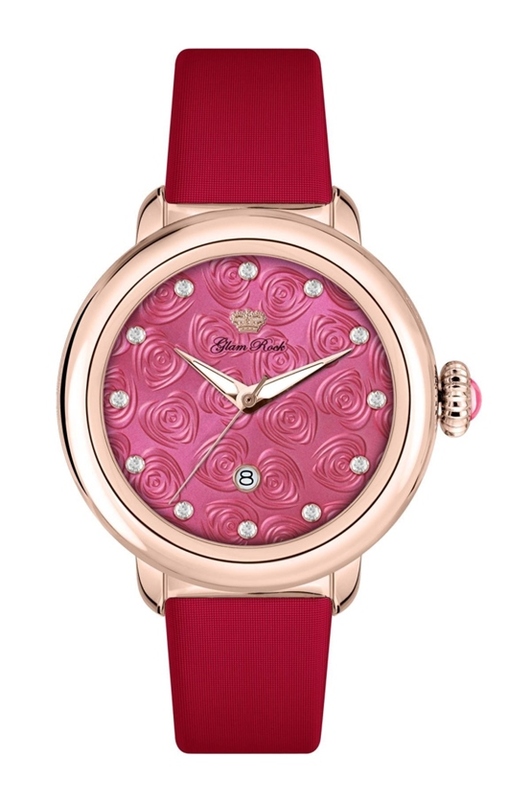 If anything, fashion watches dismiss with haughty watch talk in favor of variety, vibrancy and affordability. 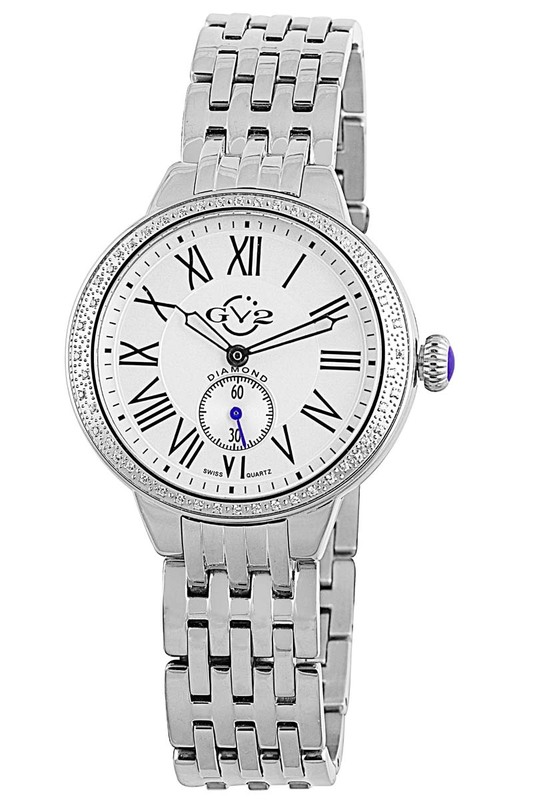 Like clothing, jewelry and other fashion accessories, fashion watches reflect current popular styles as well as highly distinctive individual tastes. Certain types of watches are better suited to particular occasions, and styles exist to match every mood from serious to sunny, and every outfit from formal to casual. 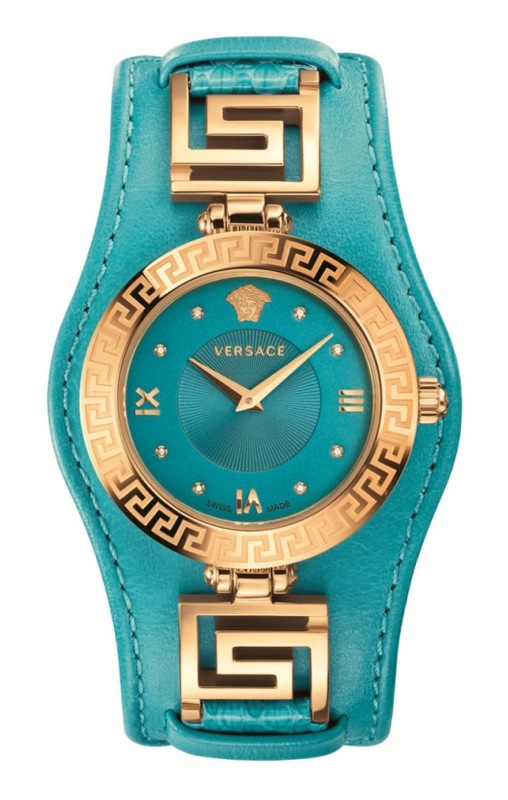 The possible combinations of materials, colors, shapes, textures and embellishments are infinite, and given their relative affordability, owning several fashion watches is really the name of the game. What’s true for clothing isn’t necessarily true for watches. Women typically have more variety in what they wear and the style in which they wear it, compared to men who are somewhat limited. 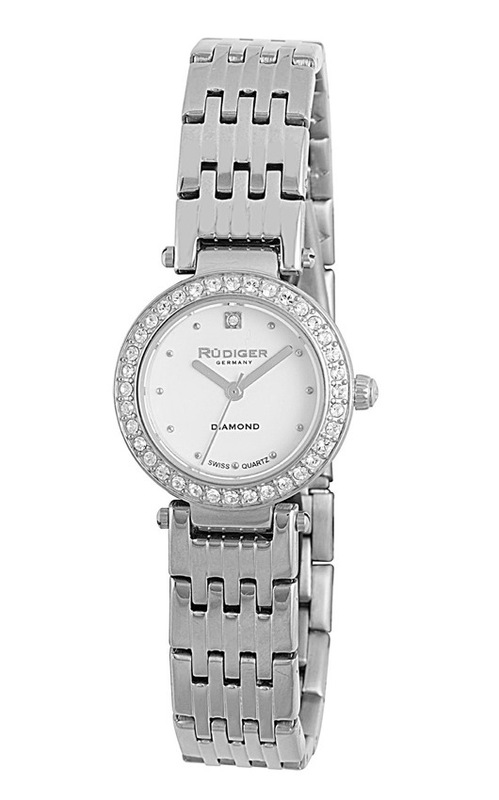 It follows then that women should have a greater variety in their accessories, too, but when it comes to fashion watches, brands are producing as many watches for men as they are for women. 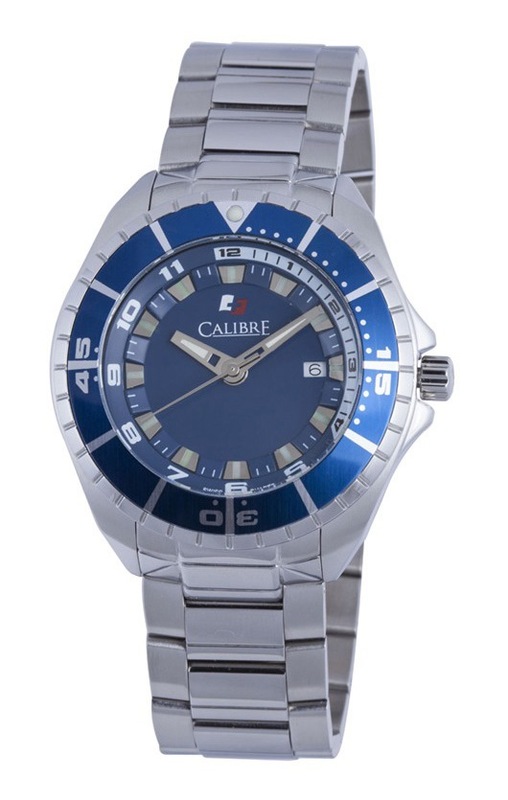 This is due in part to the fact that men are a lot more fashion aware than they were 30 years ago, and with fewer accessories to choose from, men have a lot more riding on their choice of watch, since it may be the only piece of jewelry they wear. 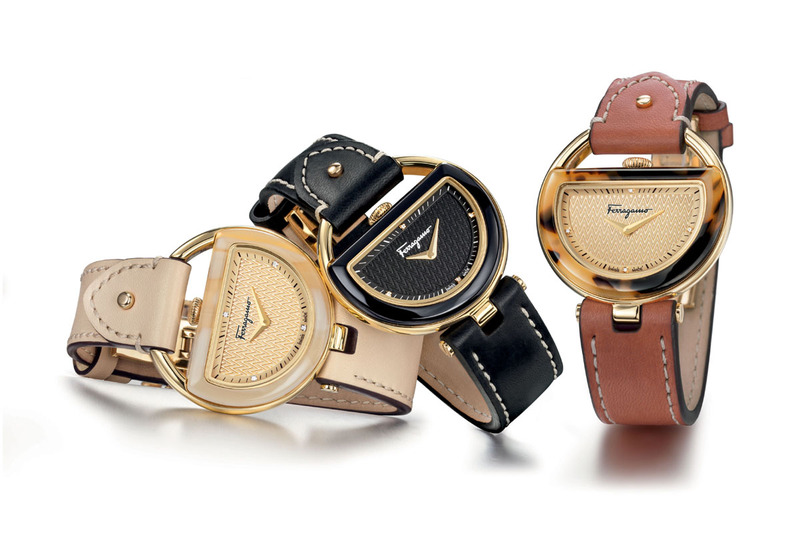 Today, almost every global fashion brand has a collection of watches. 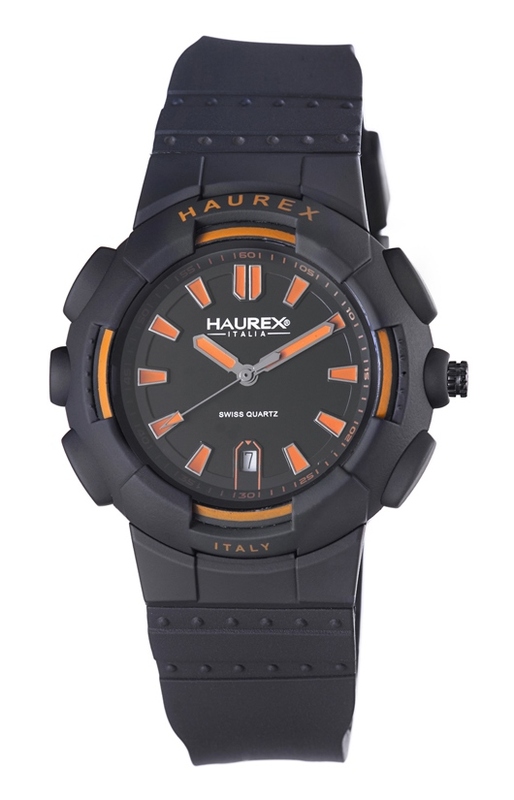 There are also brands that make watches exclusively. 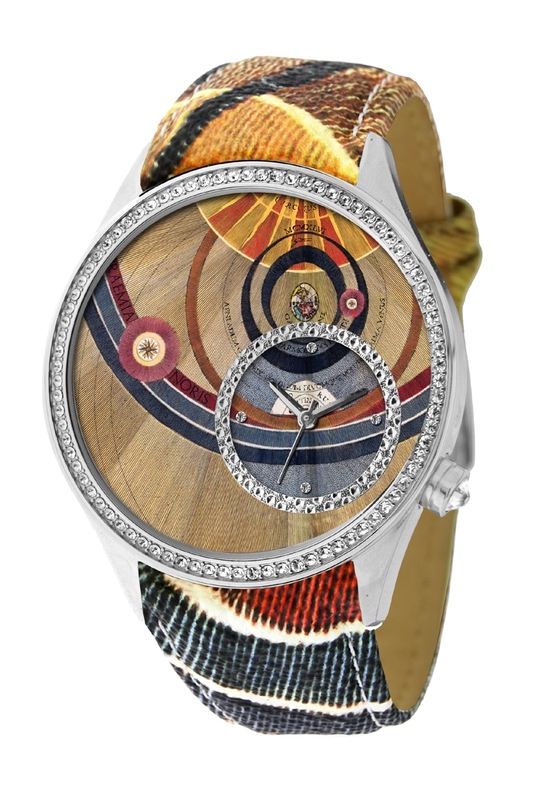 Gevril Group’s ensemble of fashion watch brands includes both. 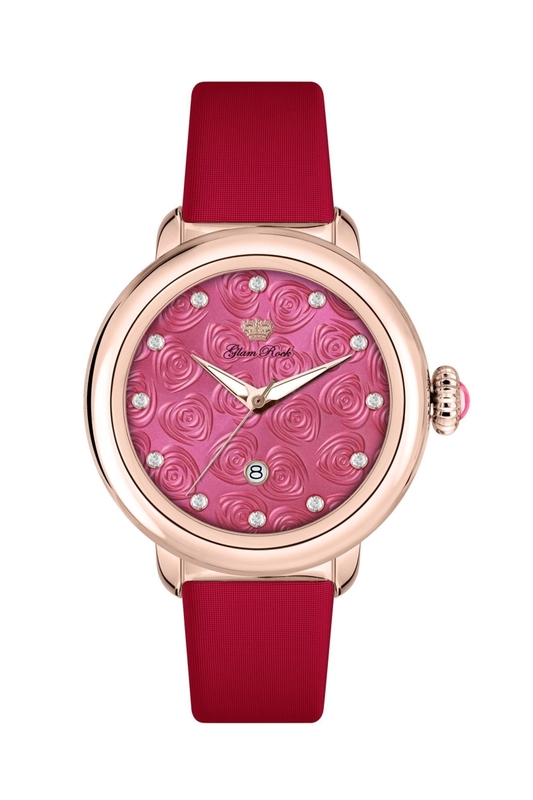 Within these collections are many of the best fashion watches for women and men. Take Versus, for example, the rock ‘n’ roll wing of the famed Italian fashion house Versace, and the pride of designer and label owner, Donatella Versace. 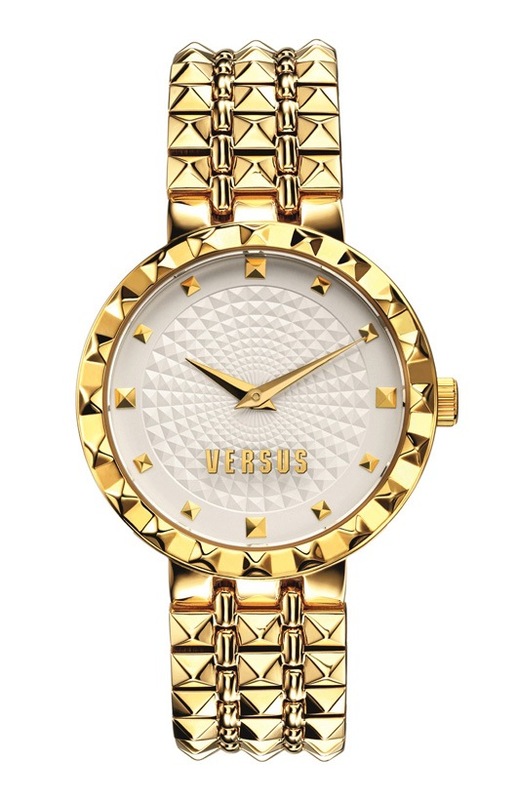 Versus watches are predominantly geared toward women, but the collection does include men’s as well as unisex models. 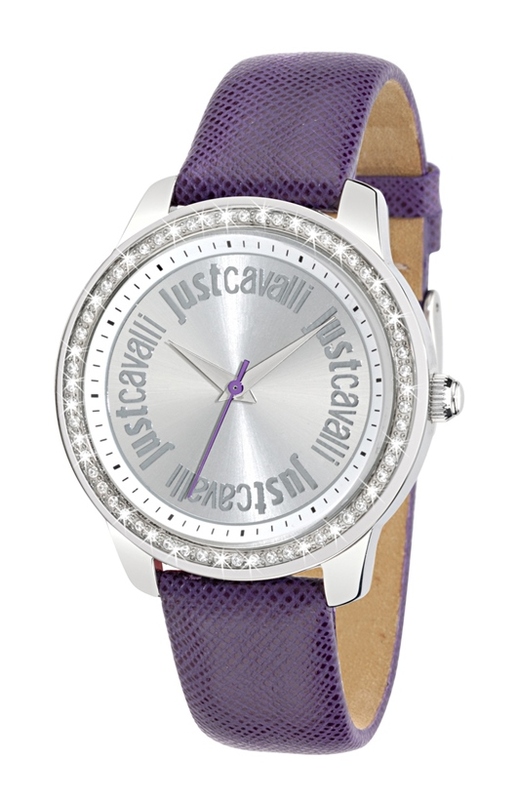 Just Cavalli, the line of accessories from famed Italian designer Roberto Cavalli, also has collections for both men and women. 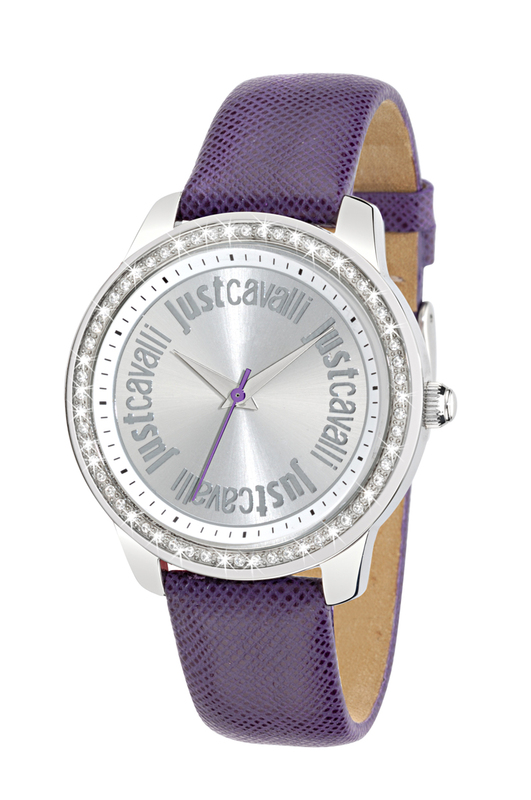 Just Cavalli watches are trendy, energetic, and stand out for their cohesive mix of sophistication and youthfulness. 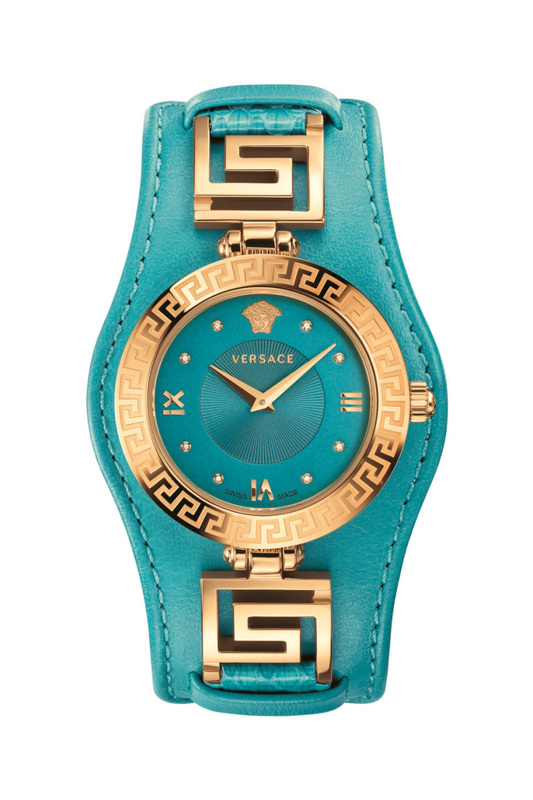 A brand with an abundance of fashion watches for women and men is Versace. 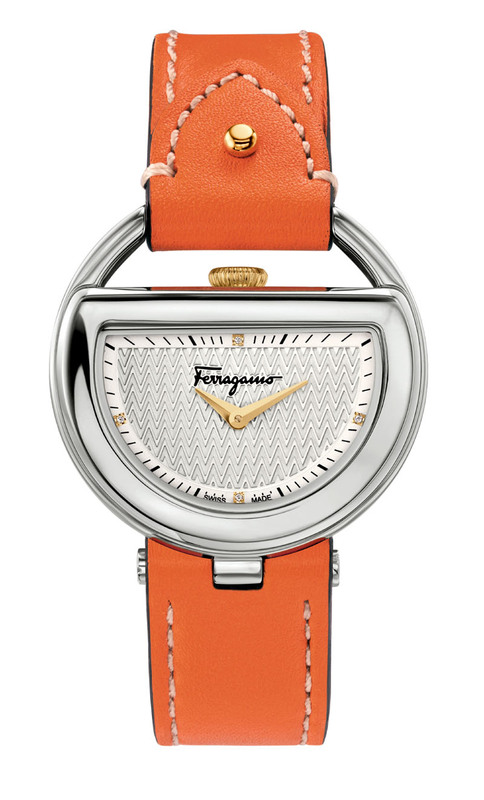 Timepieces from this legendary fashion brand are extraordinary for their refined overall design. 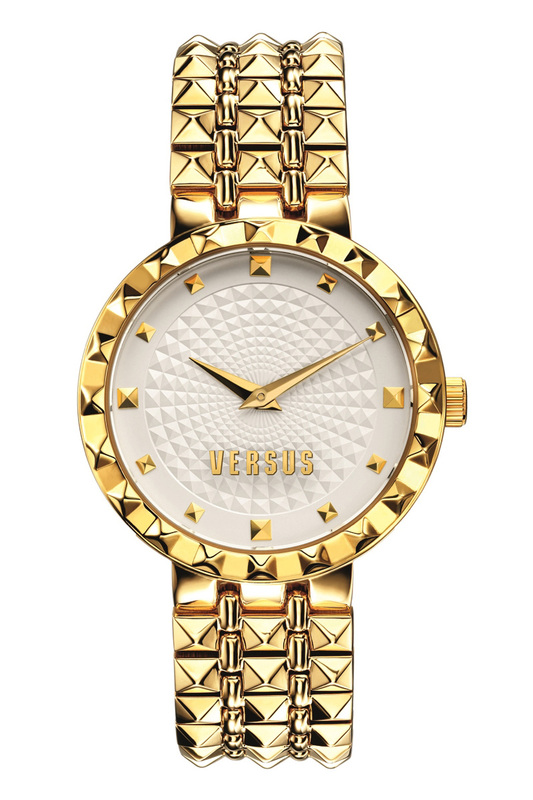 Where Versus watches hit younger notes, Versace watches sing to those who have arrived. Versace watches are Swiss made and use Swiss-made quartz and mechanical movements. Another brand with global popularity is Glam Rock. Once again, Italian inspiration is at work with collaborative designs by Enrico Margaritelli and Isabelle Maujean, whose inventive style typifies the verve of the Miami lifestyle. 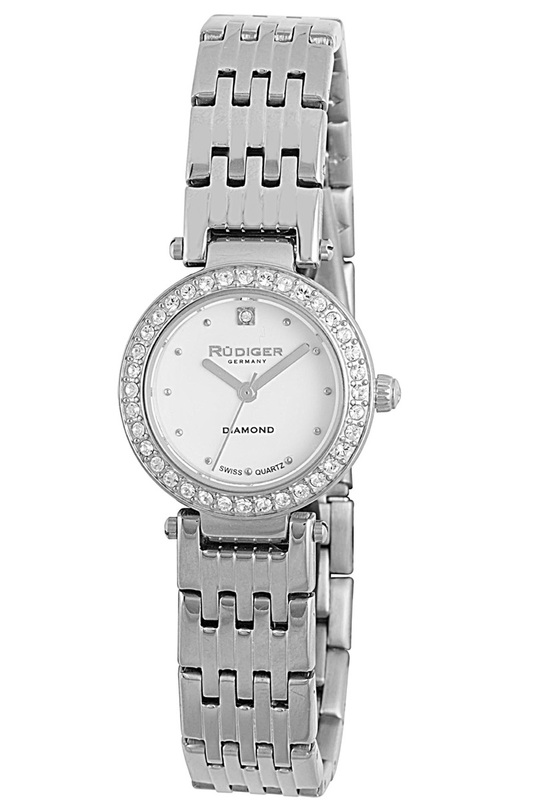 Glam Rock offers Swiss made watches at affordable prices in its efforts to bring luxury to all. 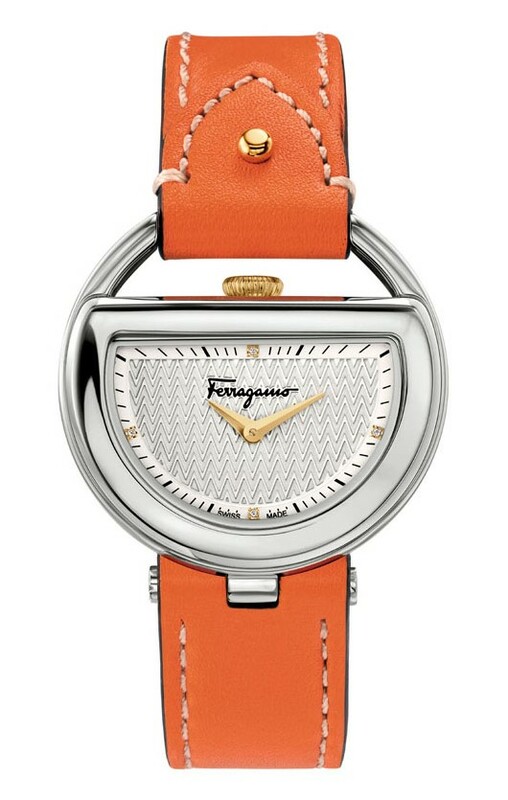 Never to be outdone, the watch arm of the great Florentine design house Ferragamo puts the same refinement into its watches as it does its footwear. This is one fashion watch brand that is quickly moving into the realm of pure luxury, with Swiss made timepieces whose finishing rivals many of its luxury-oriented competitors. 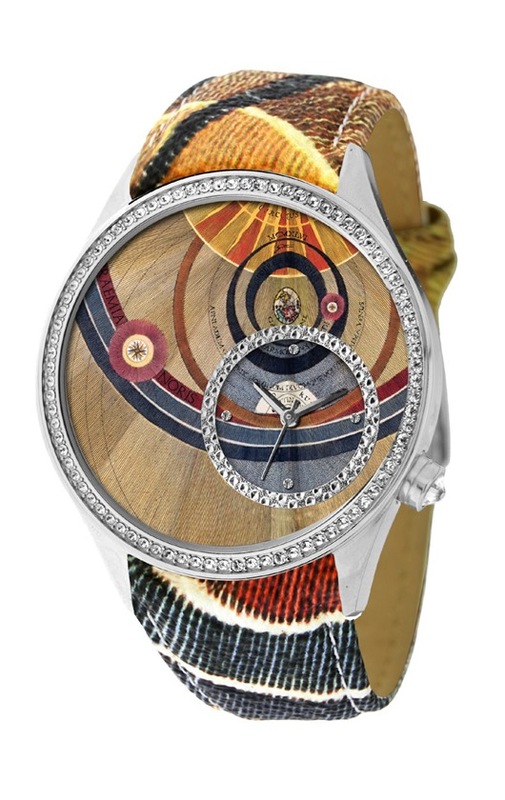 The Gevril Group cadre of fashion watch brands also includes newer brands like Gattinoni, whose popular Planetarium collection is inspired by the drawings of Leonardo Da Vinci; and Jowissa, a Swiss company that creates mostly fashion watches for women, watches remarkable for their unique facet-shaped crystals. 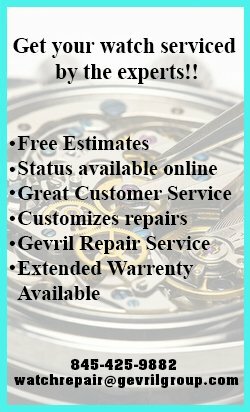 For watches that are out of the ordinary, Gevril’s own GV2 brand of Swiss made watches has an array of bold men’s watches as well as select fashion watches for women. Other brands continue to climb the ranks of popularity, too. 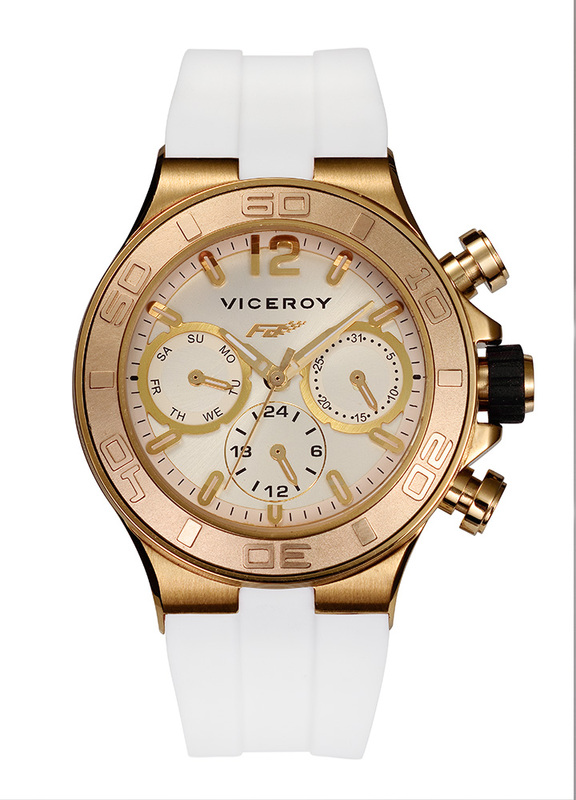 Viceroy, for example, has its Fernando Alonso collection, a line of fashion watches for men that is sure to ignite a fire in the heart of any race enthusiast. 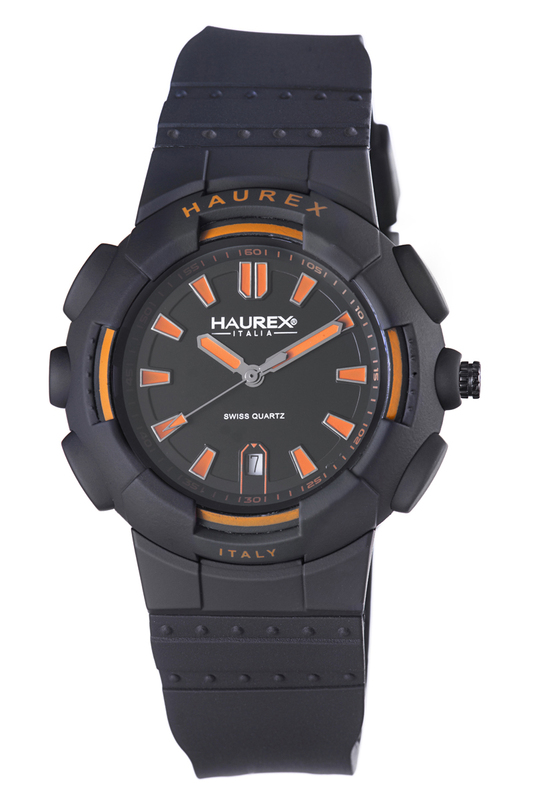 Speaking of sporty, the Italian brand Haurex, which recently celebrated its 25th anniversary, has several large and dramatic watches in its abundant collection. 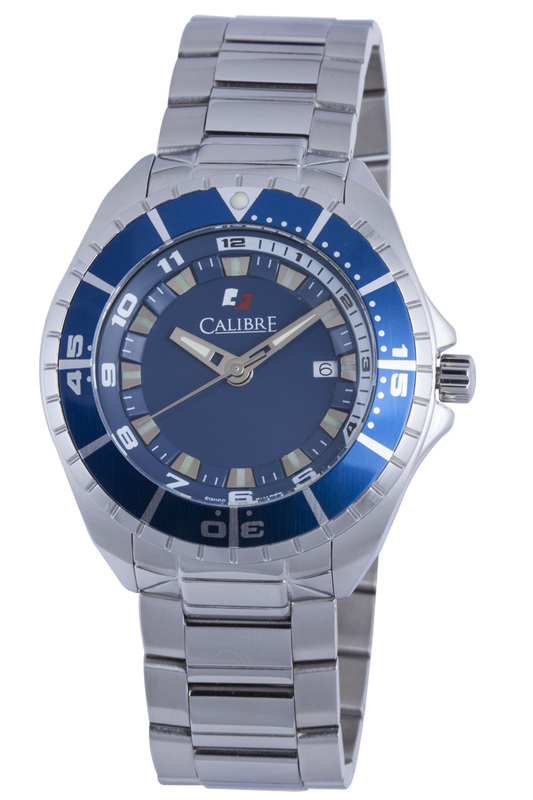 Among those brands that make watches exclusively, consider Calibre, which makes fashion watches for men with an active lifestyle, or Johan Eric, a brand that features Scandinavian minimalist designs that are well composed and versatile. 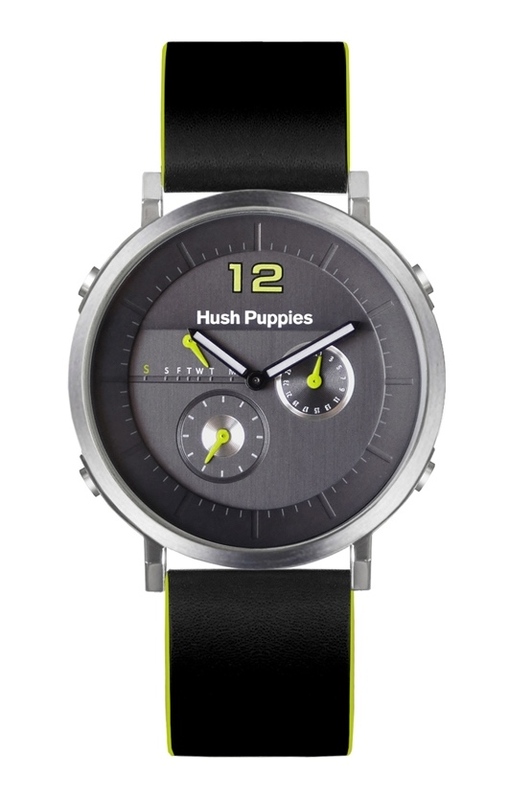 Hush Puppies, a brand that many will recognize for the casual shoes it has been making since the 1950s, has several watch collections with the same easygoing style that made them famous. Like Calibre and Johan Eric, Rudiger is another brand that makes watches exclusively, except the Rudiger brand is centered on German traditions. 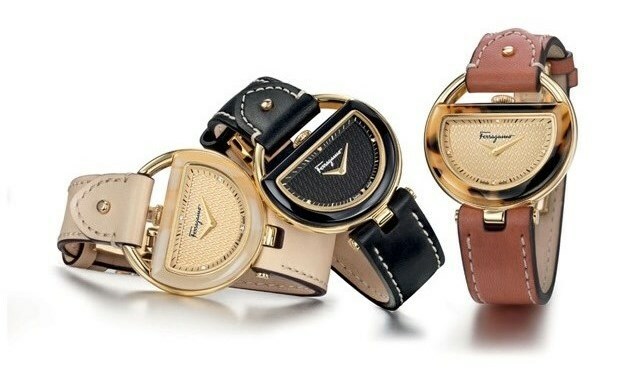 New technology gave rise to the fashion industry in the 20th century, and is the most significant factor to the proliferation of fashion watches and fashion watch brands today. 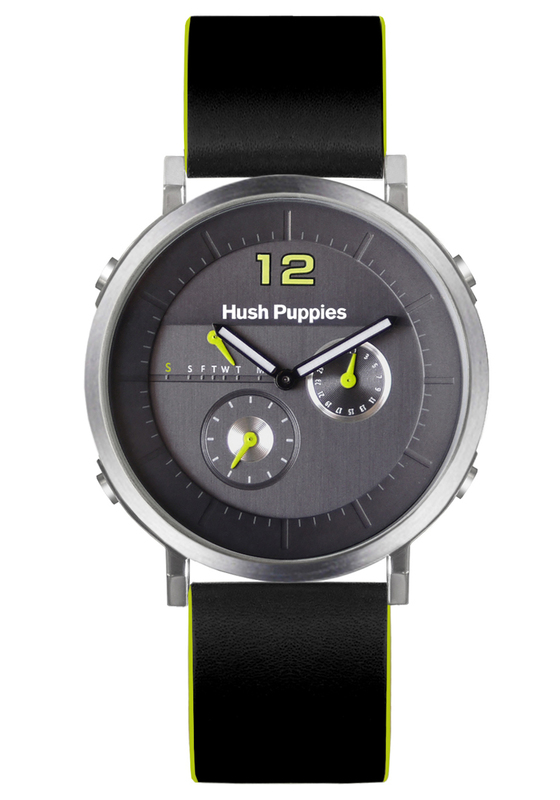 First, technical advancements to the machinery required to mold and mill synthetic polymers (such as plastic) and other materials means watch designers have access to limitless possibilities and combinations. Second, the availability and affordability of quartz movements means production lines of watch engines are at the ready. 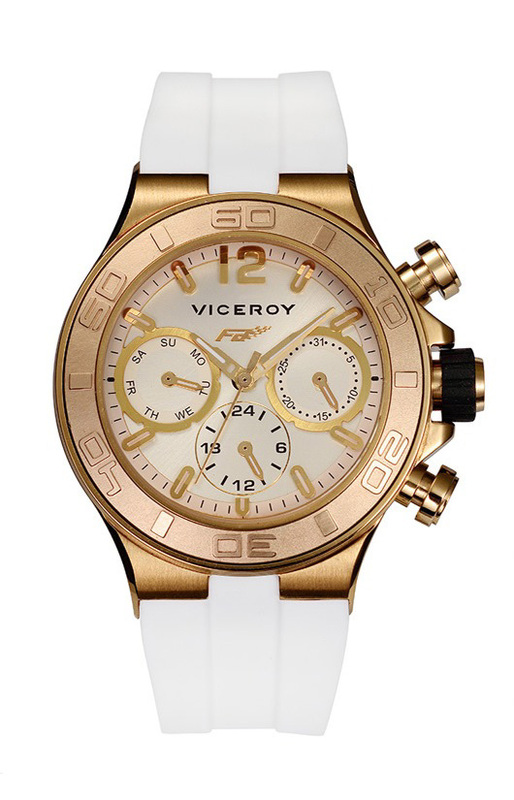 Finally, the overall popularity and growth of fashion watches and fashion watch brands is due in no small part to the explosion of brand awareness spurred on by the Internet. In all, this potent combination of proficiency, economic viability and availability puts a world of affordable choices at people’s fingertips. Buyer beware – watch movements are not the same – when choosing a fashion watch, consider where the watch and its movement were made. 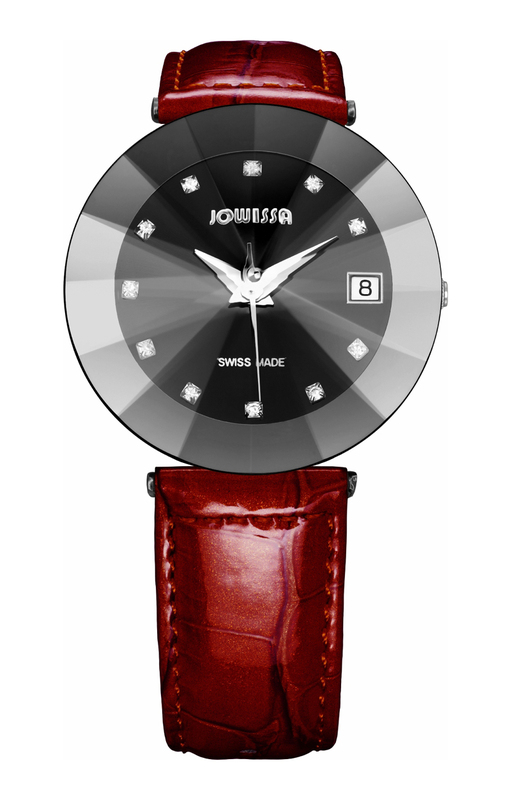 Swiss made watches and Swiss made movements, for example, are synonymous with quality and thus have significant advantages over watches from countries like China that produce hundreds of millions of watches every year. 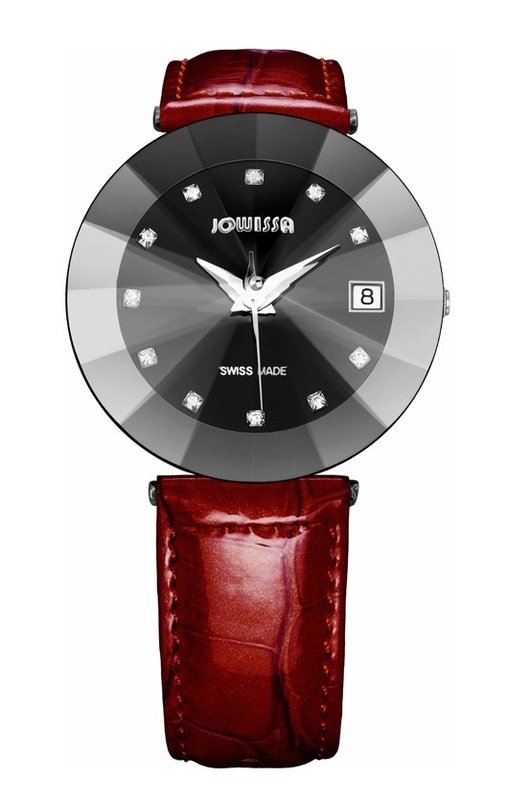 Swiss made watches, while more expensive, are produced in smaller quantities, held to higher production standards and are therefore likely to last longer. Fashion is a Medium – What’s Your Message? 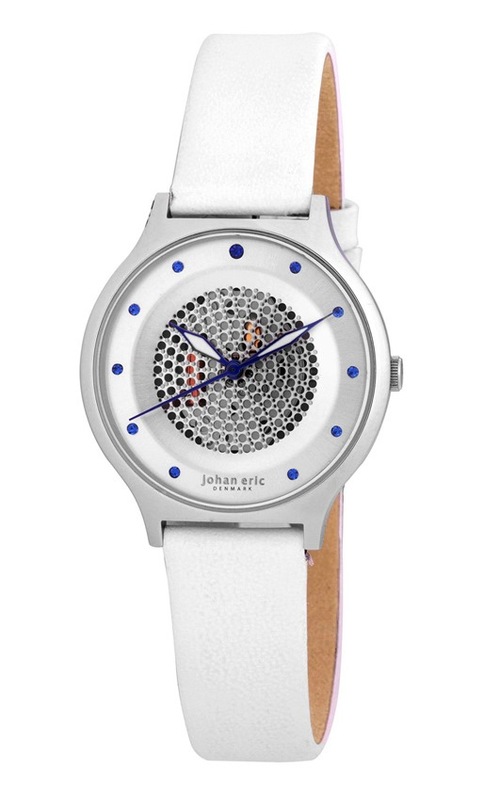 People choose fashion watches for any number of reasons but usually because of how they look and how that appearance makes them feel; sometimes it is simple affection for a particular color; other times it is about expressing an attitude – but whatever the reason, the choice always hints at or declares who they are. 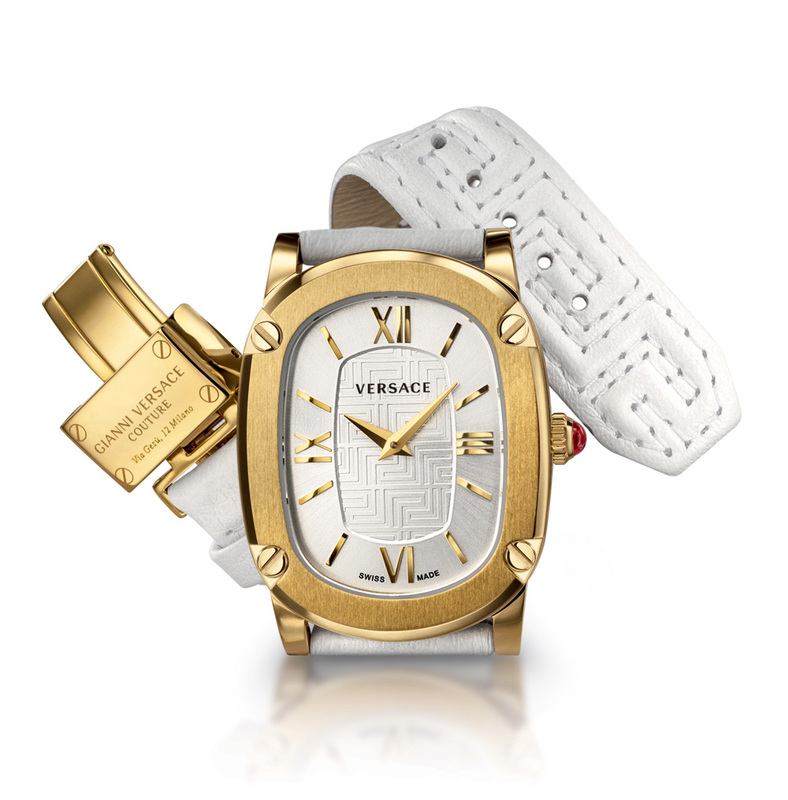 So go ahead and make your statement: choose your watch and reveal your style. 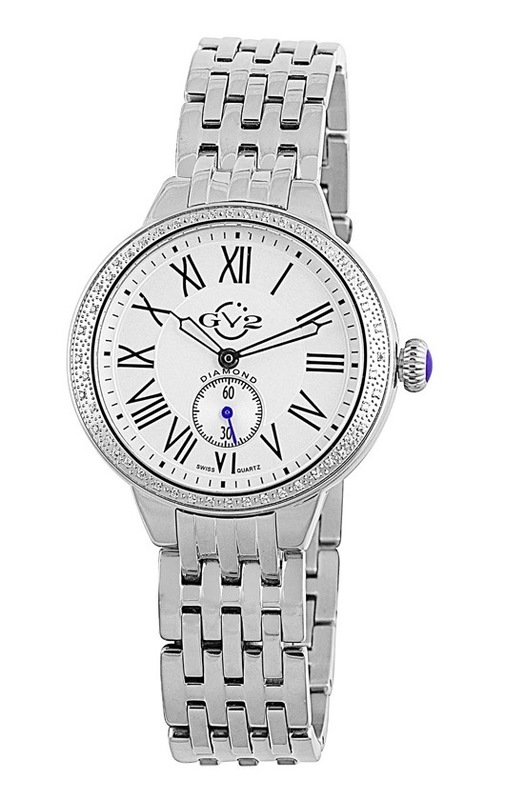 Contact Gevril Group for information about where to buy fashion watches that fit your persona and your lifestyle.